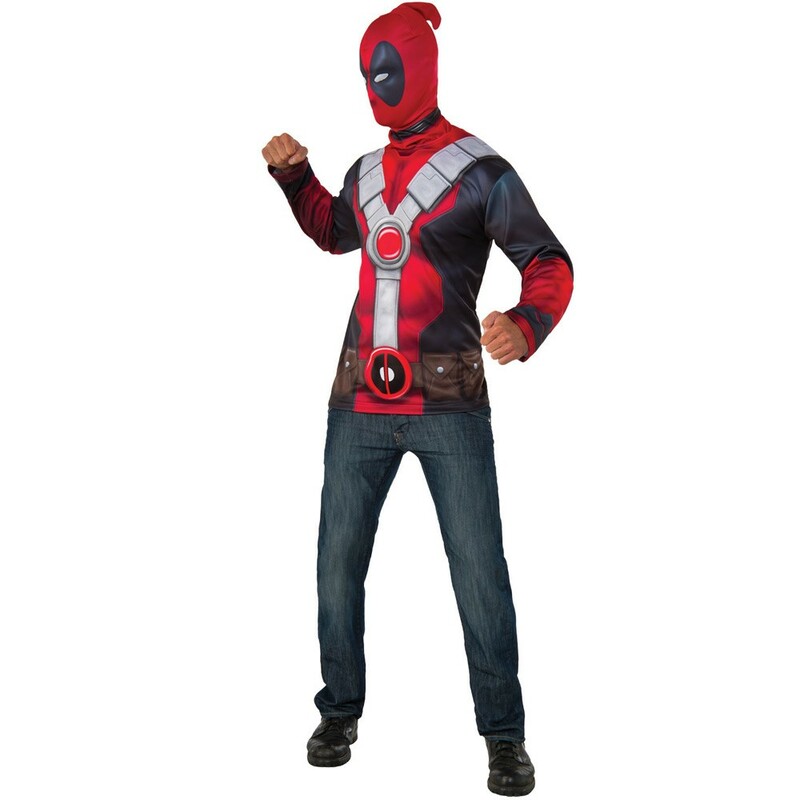 An Adults Deadpool Top including a Top and Hood – Ideal for a TV & Film theme, a Comic theme, or any fancy dress occasion! Transform yourself with this Adults Deadpool Top. 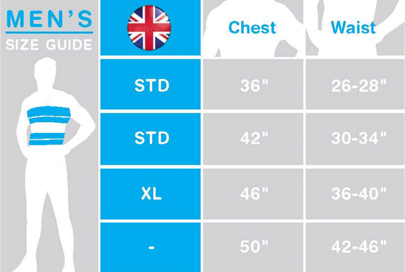 The Adults Deadpool Top includes a Top and Hood. This long sleeve Top features a red and blue uniform print design, which features a belt and harness detail that will have you ready to rampage as this international assassin in no time! Complete this Adults Deadpool Top with the red Snood that features blue details around the eyes and will be sure to make you instantly recognisable. Perfect for a TV & Film theme, a Comic Book theme, a Marvel theme, or any fancy dress occasion, you’ll be sure to stand out from the crowds! So party in Deadpool style with this incredible Adults Deadpool Top! Available in sizes Standard, and Extra Large. An official licensed Adults Deadpool Top.